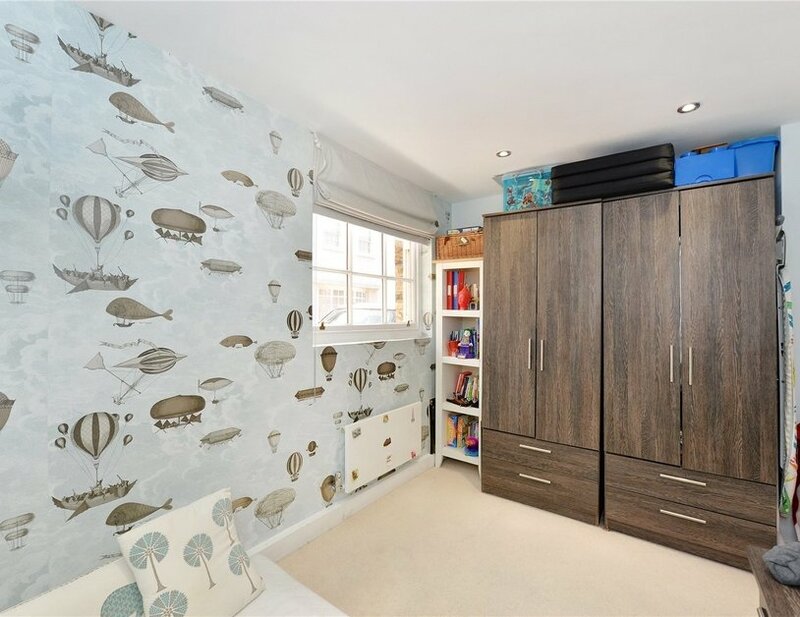 An exceptional three-storey mews house, situated in a quiet and secluded gated private courtyard, which has been finished to a high standard. 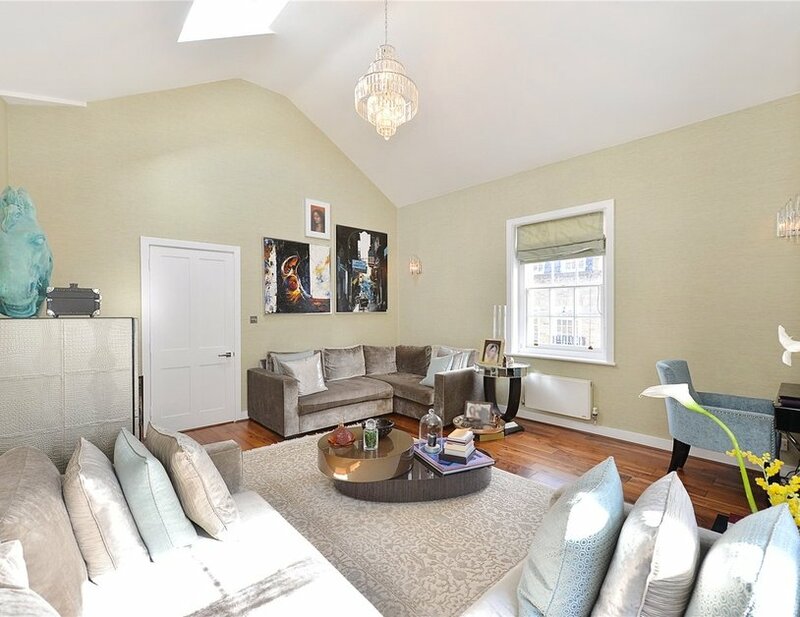 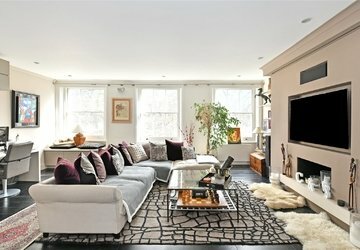 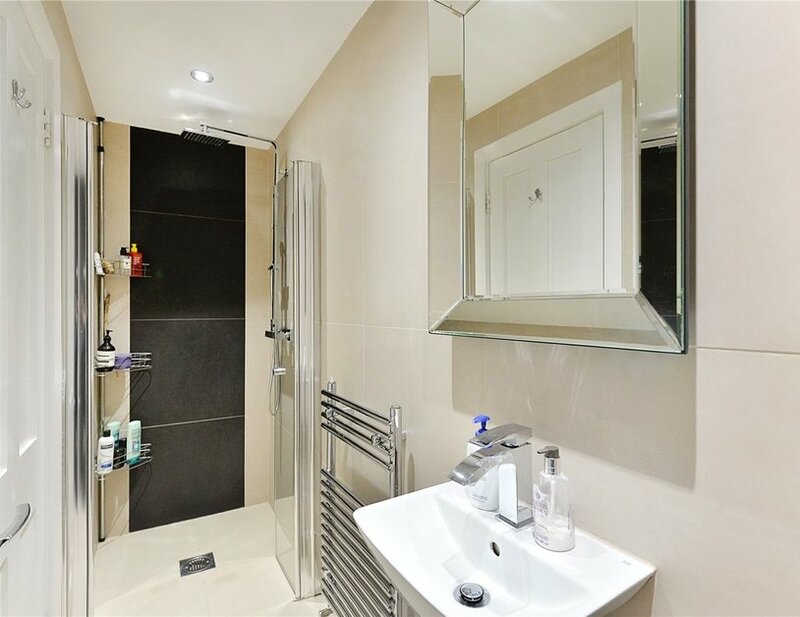 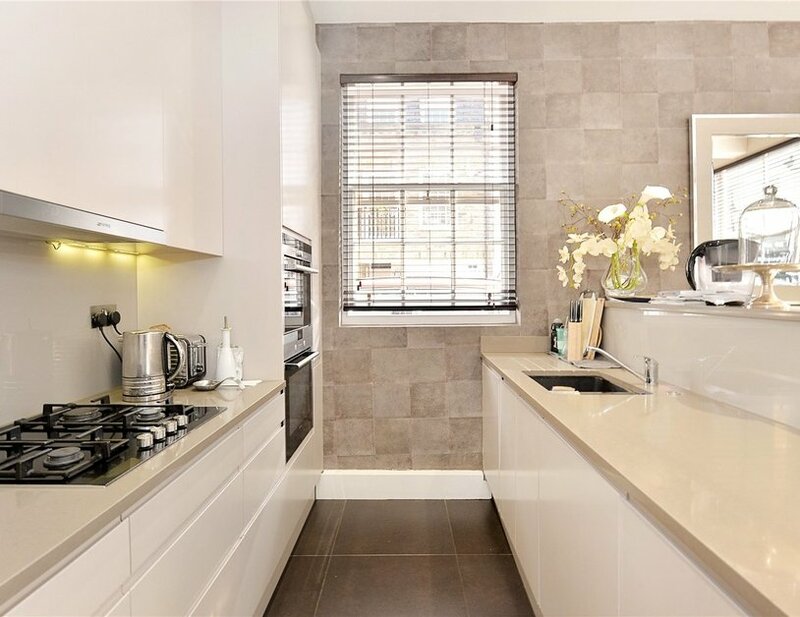 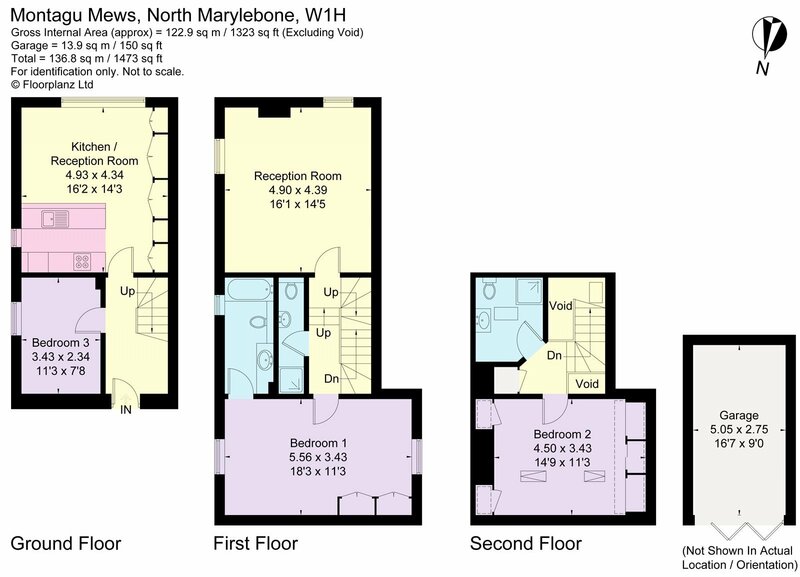 The property is superbly located in the heart of Marylebone. 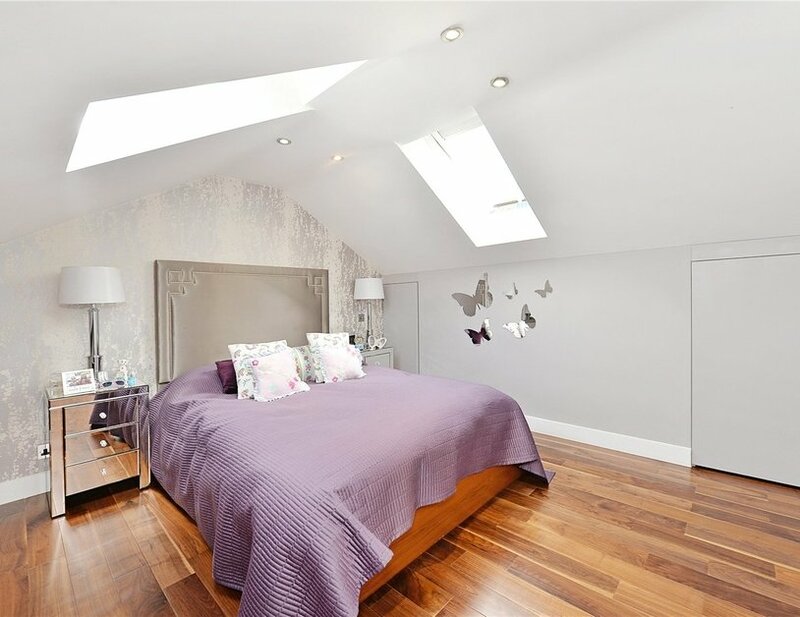 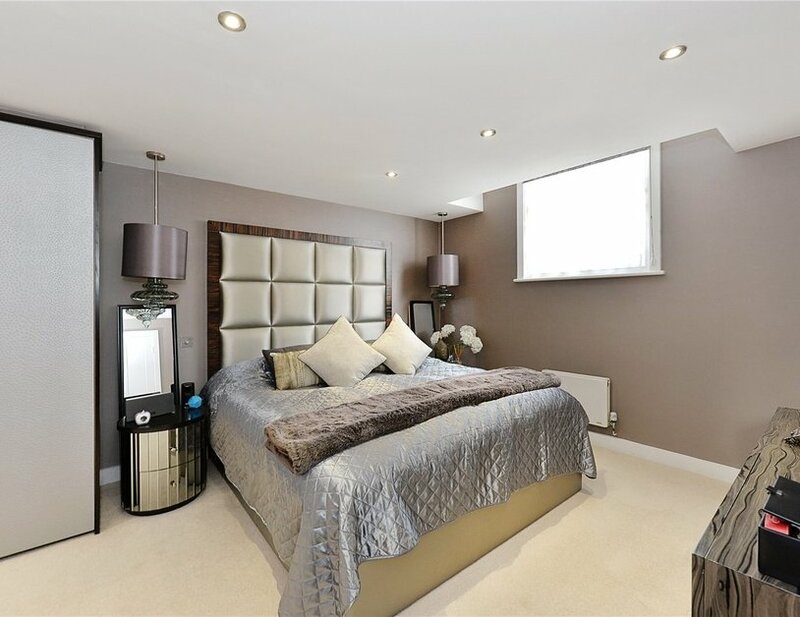 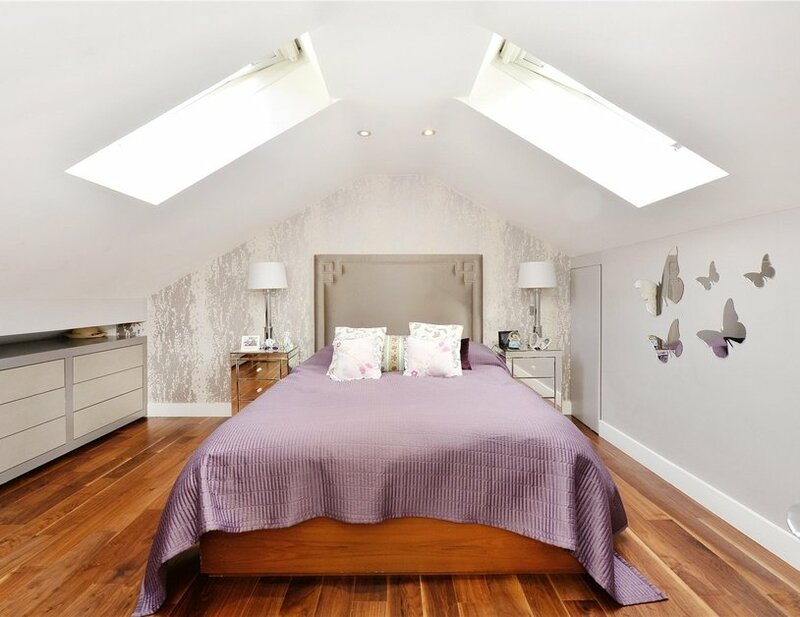 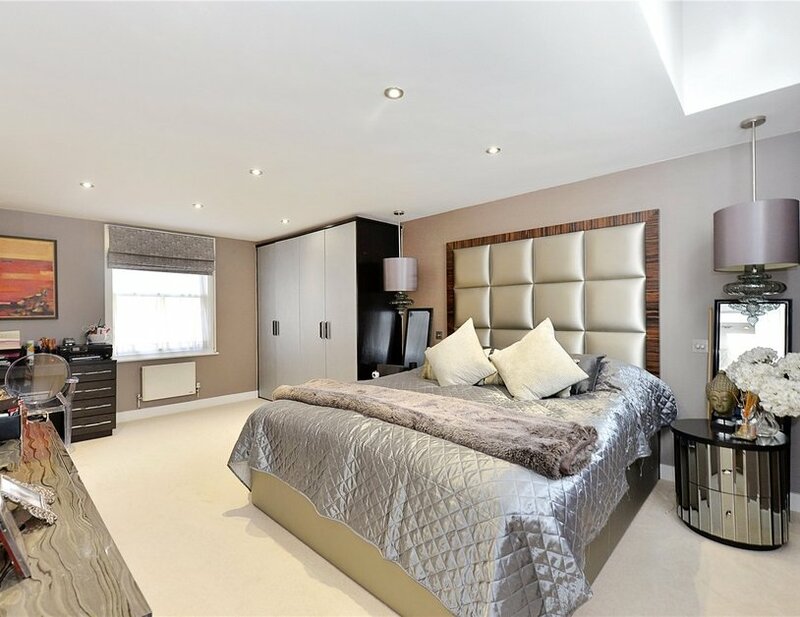 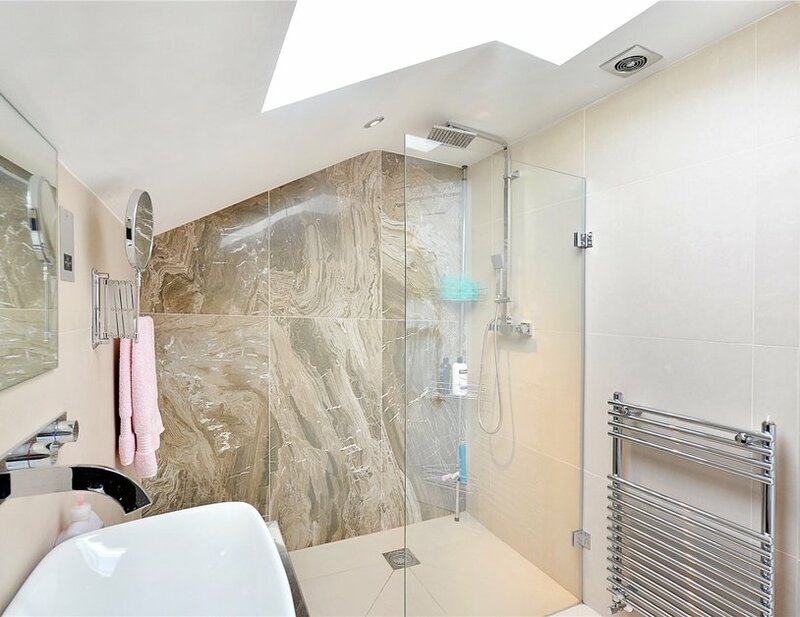 Offering 1,323 sq ft, this property comprises, spacious master bedroom with en suite bathroom, large second bedroom, an additional third bedroom on the ground floor and further two bath / shower rooms. 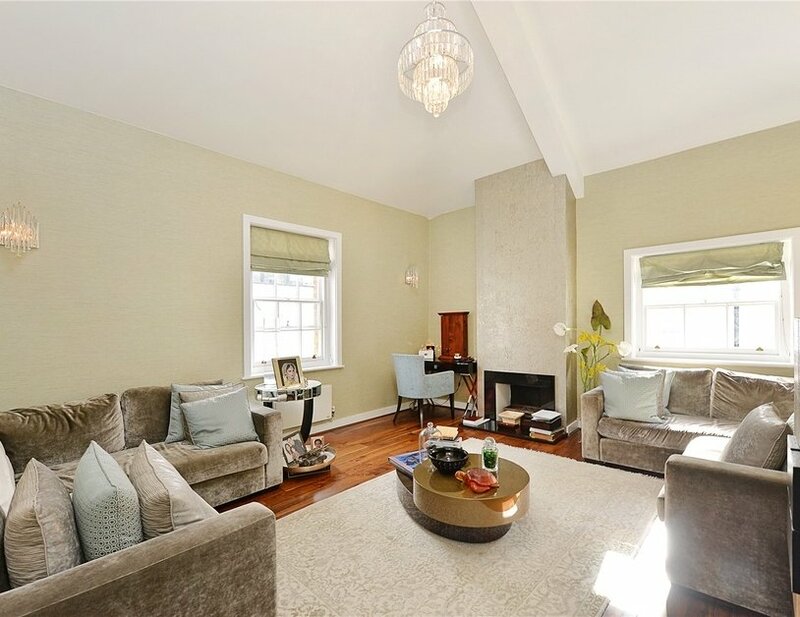 There is a magnificent large reception room with vaulted ceilings and spacious kitchen (fully fitted with Siemens appliances) with separate dining area. 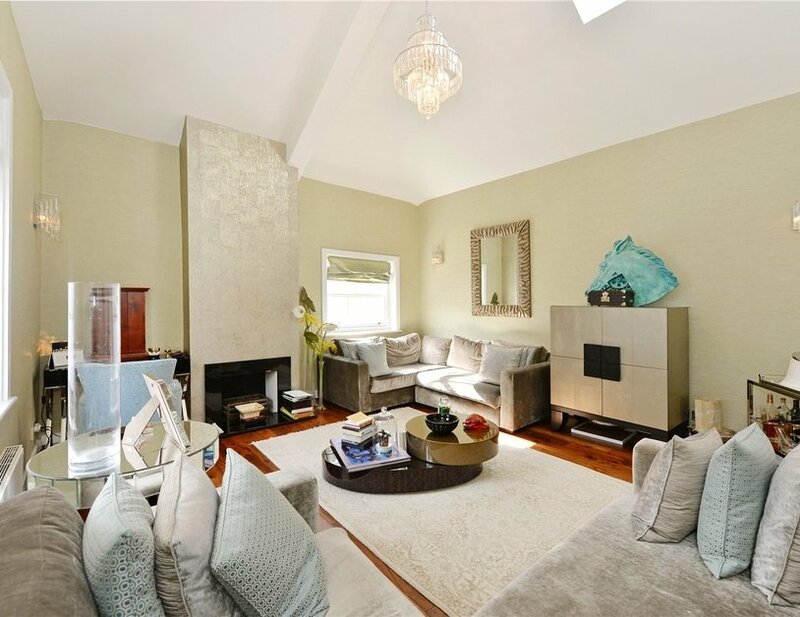 The property further benefits from a spacious 170 sq ft garage. 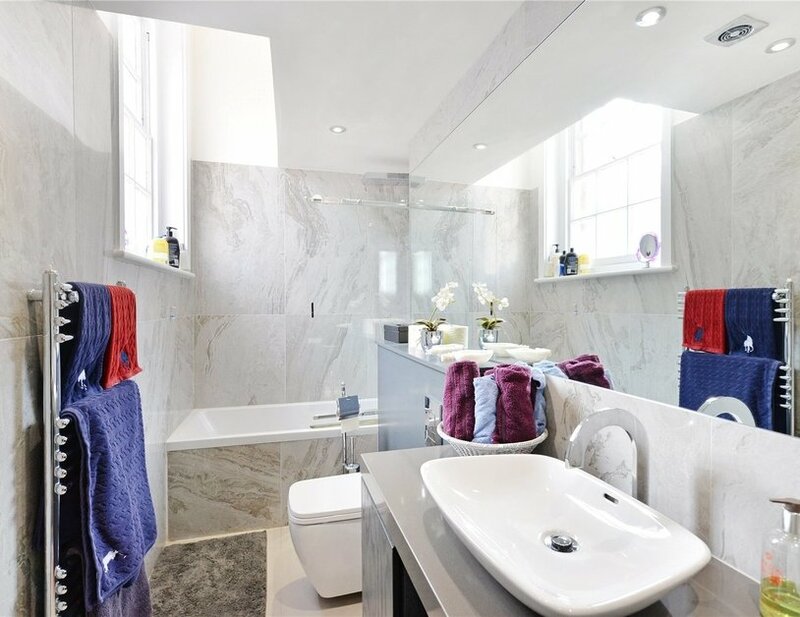 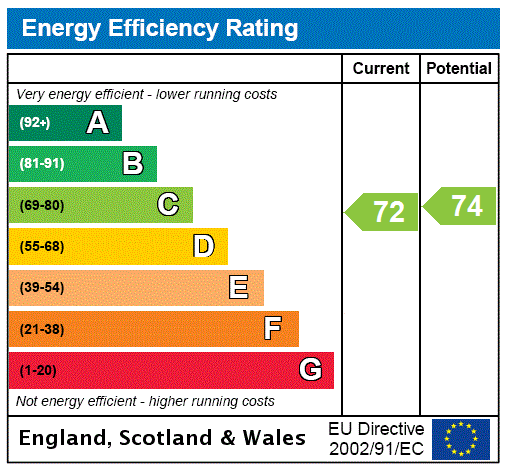 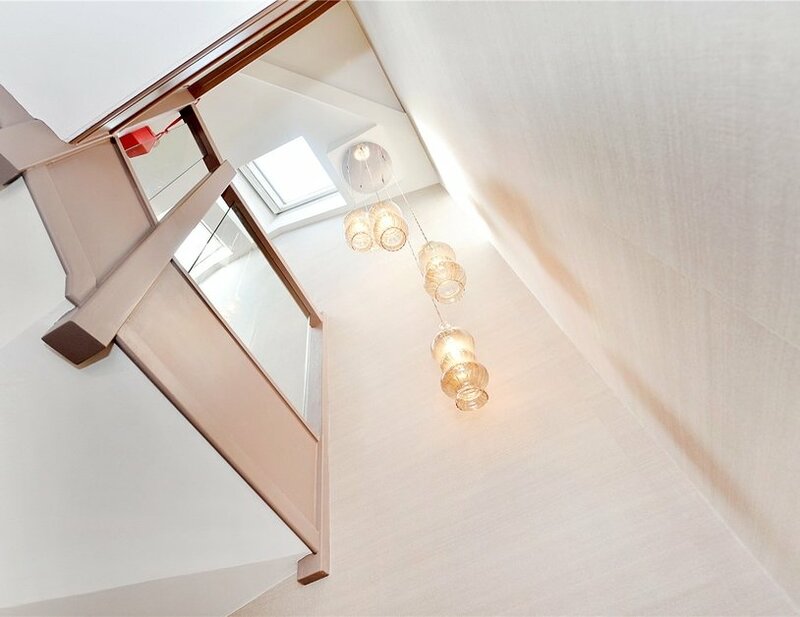 Further benefits include under floor heating in the master bathroom, wood flooring, sensor lighting on the staircase and high ceilings on both the ground and the first floor reception room. 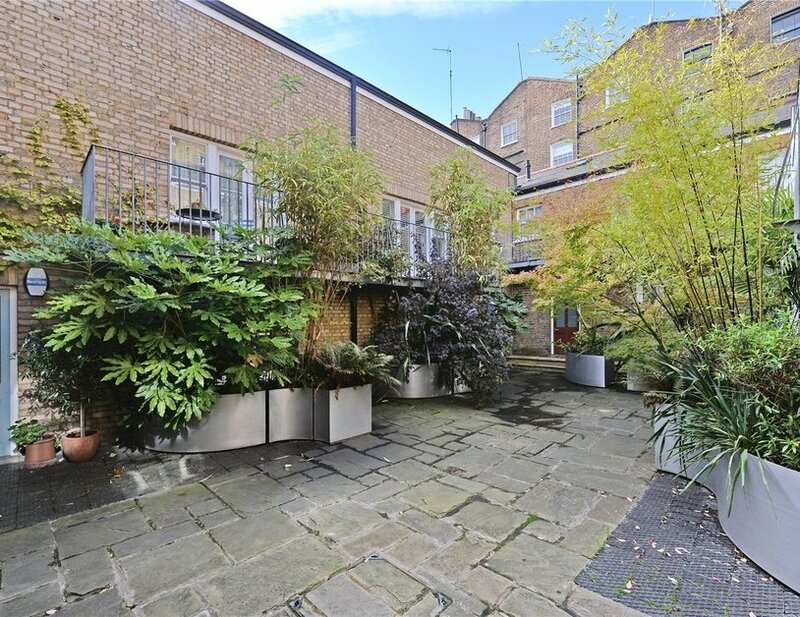 An additional benefit includes access to the perfectly manicured communal garden, Bryanston Square. 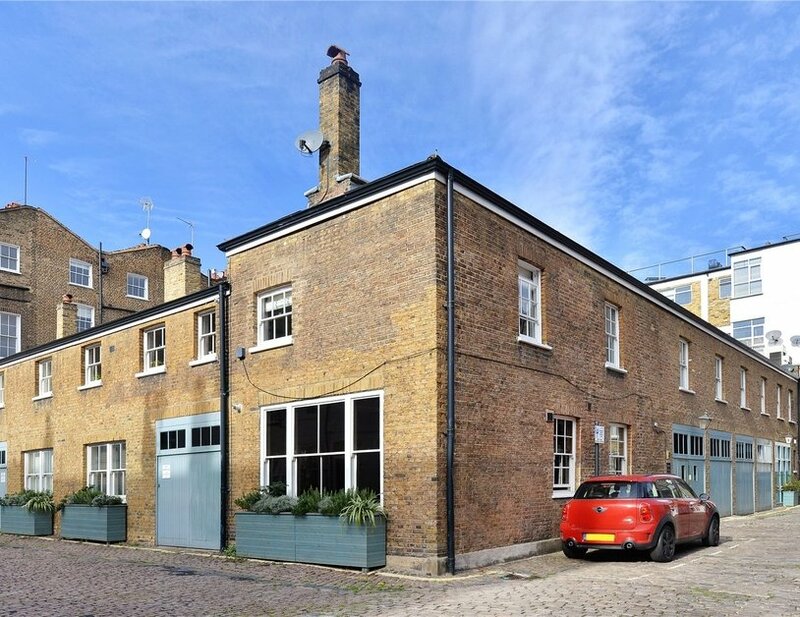 Montagu Mews is ideally located amongst the plentiful shops, offices and restaurants of Baker Street, Montagu Mews is ideally located amongst the plentiful shops, offices and restaurants of Baker Street, Marylebone High Street and the surrounding area. 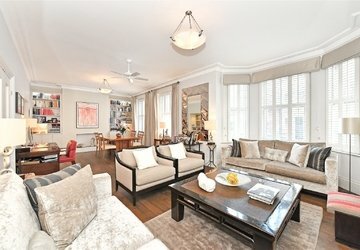 The area provides excellent transport links including underground and mainline train services from Marylebone and Baker Street stations. 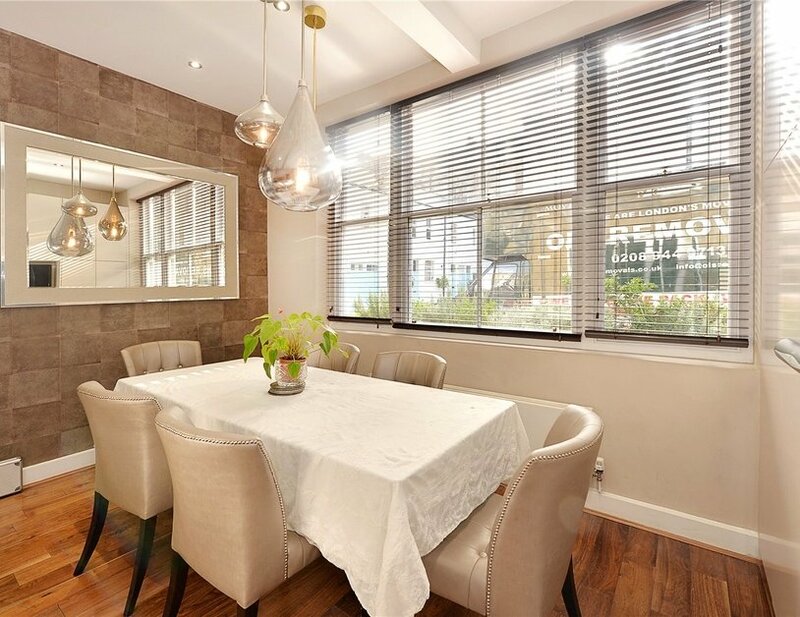 Montagu Mews is ideally located amongst the plentiful shops, offices and restaurants of Baker Street, Marylebone High Street and the surrounding area.